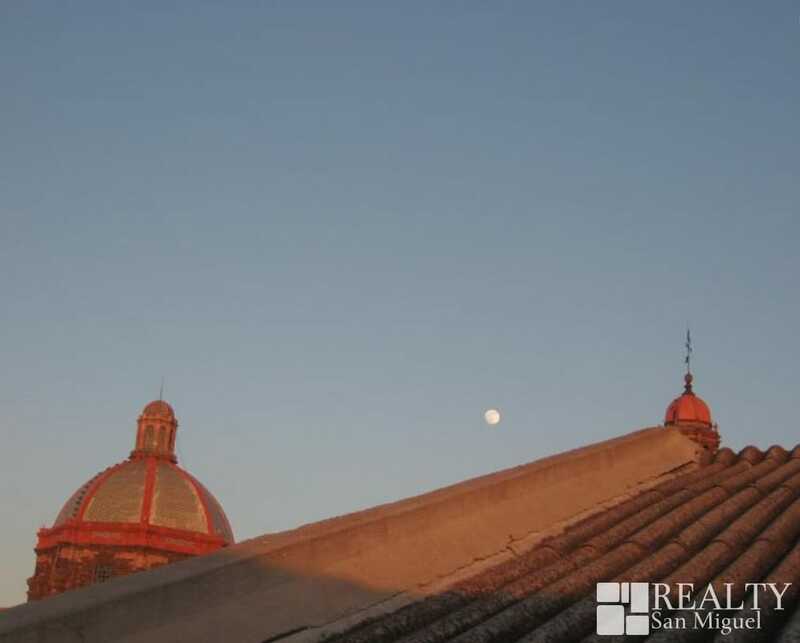 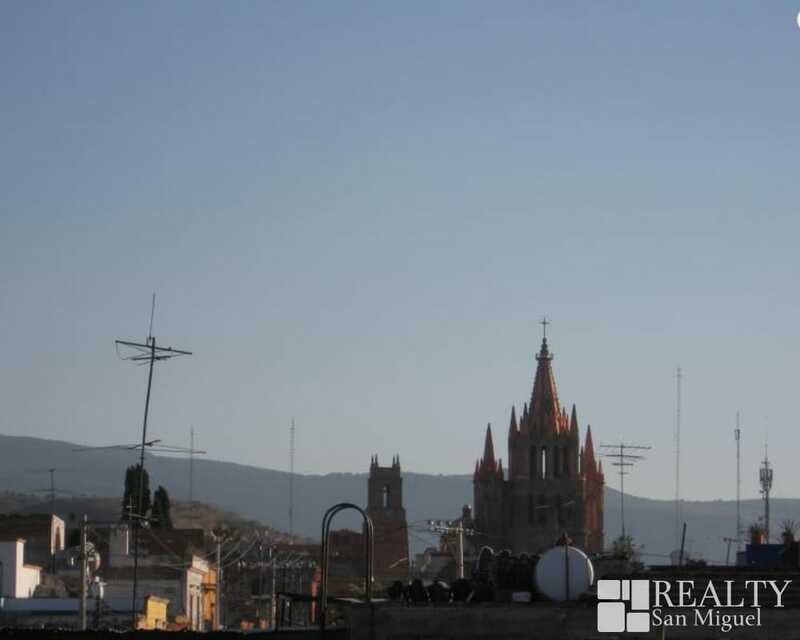 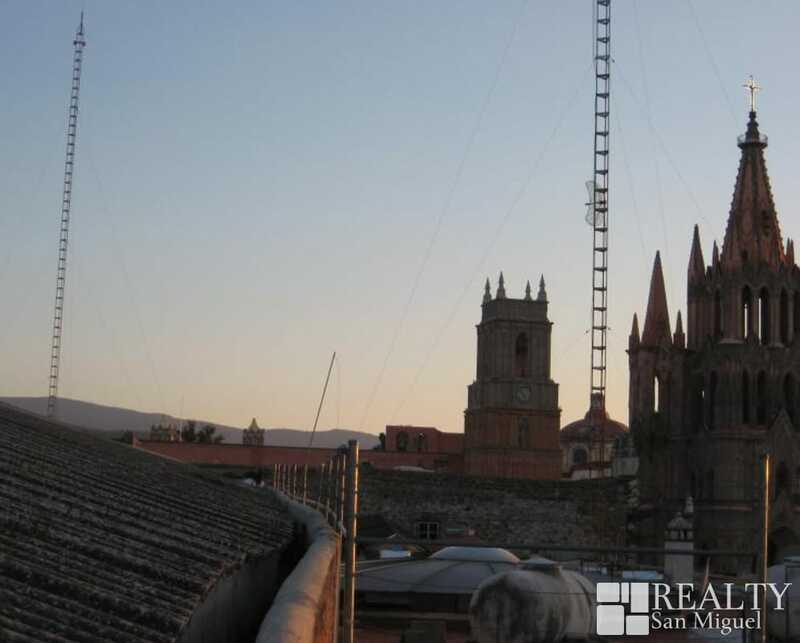 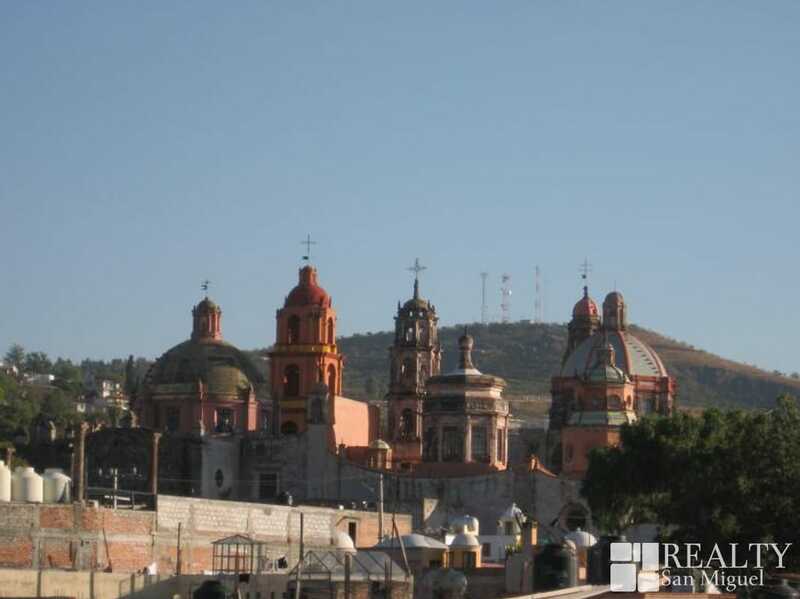 Incredible opportunity in San Miguel. 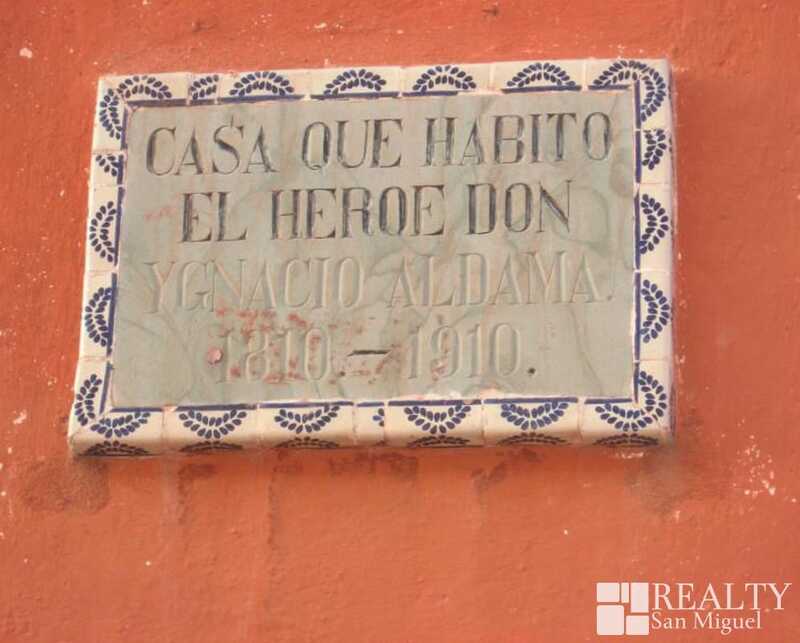 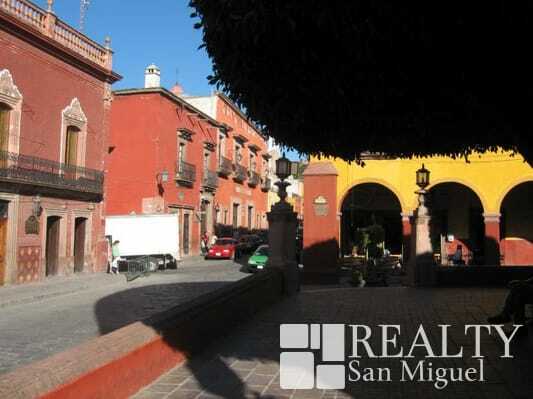 Located in the middle of the historic Centro, less than a block from the main square, this former movie theater is an incredible opportunity in San Miguel. 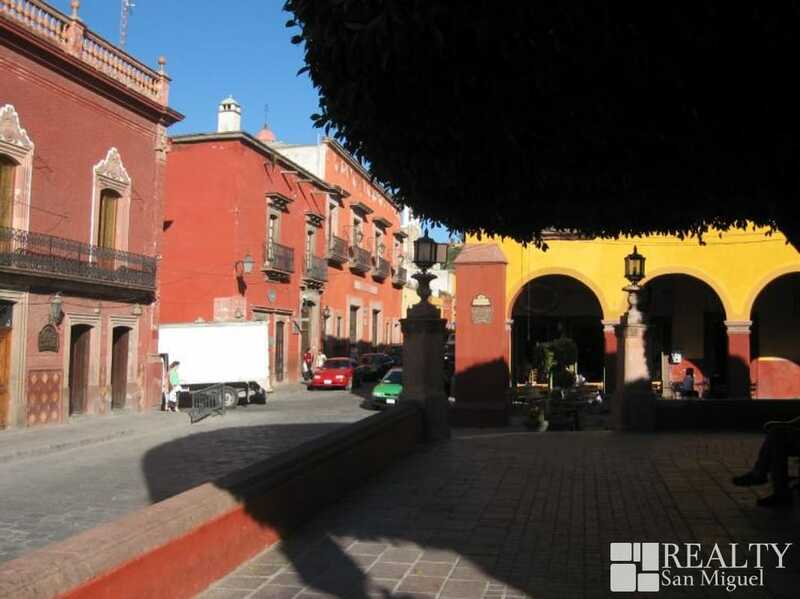 The volume of space makes this building ideal for commercial development, as a shopping mall, department store, or condominiums.